The first round of matches at Russia 2018 have proved how unreliable Fifa rankings are, as a guide to various teams’ strengths. Punters using these rankings as guides are losing fortunes while football ignoramuses are suffering daily shocks as lowly sides are making hay of higher ranked teams. Despite being the lowest ranked team at this year’s tournament, 70th ranked Russia have one foot in the knock out rounds. Along the way, they’ve clobbered 67th ranked Saudi Arabia 5-0 and 45th ranked Egypt 3-1. Russia’s success, which is attributable to home advantage, is not isolated. The qualifying process itself proved that the world’s best 32 football playing nations aren’t necessarily those that play at the World Cup. 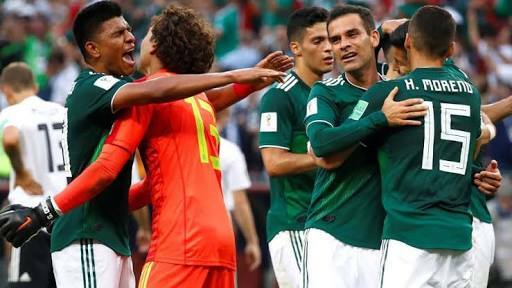 At the World Cup itself, number one ranked Germany were forced to eat humble pie by Mexico, a team ranked fourteen places below them. African powerhouses Senegal, ranked 27th, meanwhile upstaged eighth ranked Poland on the same day 61st ranked Japan made light work of Colombia, a team rated 45 places above them. 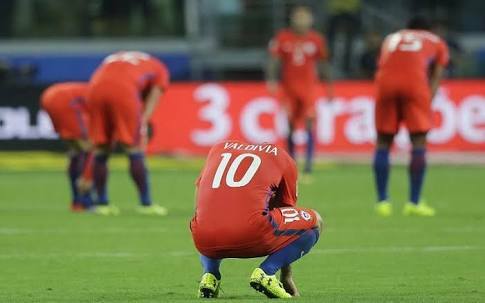 For example, Chile are eighth in the latest rankings but couldn’t survive the rigorous South American zone qualifiers. Netherlands (17th), Italy (18th), Wales (19th) and USA (25th) all failed to make it to Russia. Panama, ranked 55th, are at the World Cup at USA’s expense while four time winners Italy were knocked out by Sweden who are ranked five places below them. The lesson herein for African teams is not to feel inferior when they go into their encounters. Nigeria’s Super Eagles, ranked 48th should for instance, not be afraid of attacking 22nd ranked Iceland when they collide on Friday, June 22. Morocco’s Atlas Lions ought to have a similar attitude ahead of clashes with Portugal and Spain, both of whom are top ten sides.